Apple is making it harder for Spotify to compete on iOS. Apple is allegedly stopping Spotify from competing with Apple Music by blocking the streaming service’s latest iOS app update from the App Store. Spotify sent Apple’s general counsel Bruce Sewell a letter this week claiming that Cupertino is inflicting great harm on its streaming music competitor (and Spotify’s customers) by not allowing Spotify to use its own billing system for subscriptions. “This latest episode raises serious concerns under both U.S. and EU competition law,” Spotify general counsel Horacio Gutierrez wrote in a letter obtained by Recode. Apple’s anti-competitive practices on the App Store incurred the wrath of Sen. Elizabeth Warren in a speech yesterday in Washington, D.C. She accused the company of using its control of iOS to squash music competitors like Spotify. 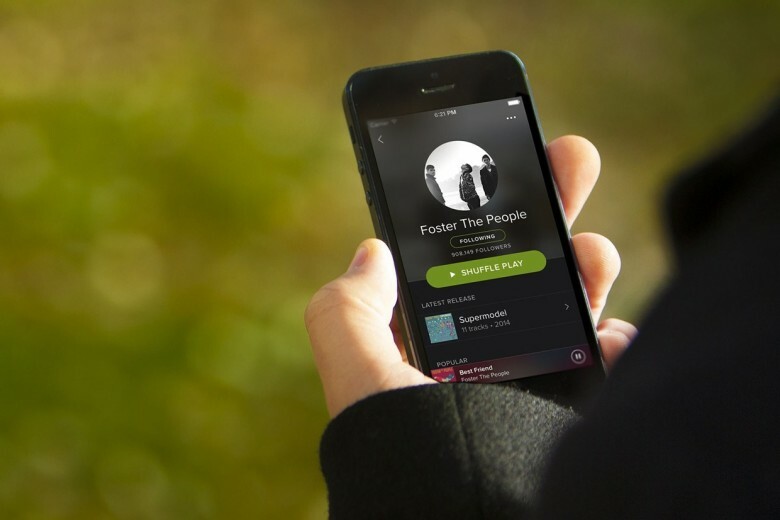 Spotify’s letter claims Apple rejected the new app update because it broke the company’s business model rules that prohibit third-party apps from using their own billing system to acquire new customers and sell subscriptions. Because Apple takes a 30 percent cut of all subscriptions, Spotify charges iOS users an extra $3 a month to make up the difference. When iOS 10 launches this fall, Apple will only take 15 percent of monthly subscription revenues, but only after a users have subscribed to that service for 12 months.